Today, how well you collaborate and work with others is the key to fulfilling your mission, maximizing your impact, and leveraging your resources in ways that create the best outcomes. It's also the key to being successful in the new economy, addressing social and environmental issues, and, ultimately, solving complex problems. Our philosophy is that sometimes every team, organization, and network needs a fresh new perspective or different way of thinking about things to foster the kind of collaboration that creates the right conditions for success to emerge. At Networks for Change, we celebrate the joy that collaboration brings by using a specialized approach for each and every client with the goal of solving problems and igniting their full potential. Our services are the catalyst for change at all levels, and are based on best practices across the fields of community and economic development, healthcare, homelessness, local living economies, food systems, fund development, nonprofit management, and network weaving. Are you interested in collaborating with us? June Holley has nurtured the movement of network weaving consultants over the past decade. Recently, www.networkweaver.com relaunched and has a robust set of free resources and a weekly newsletter that you can subscribe to. 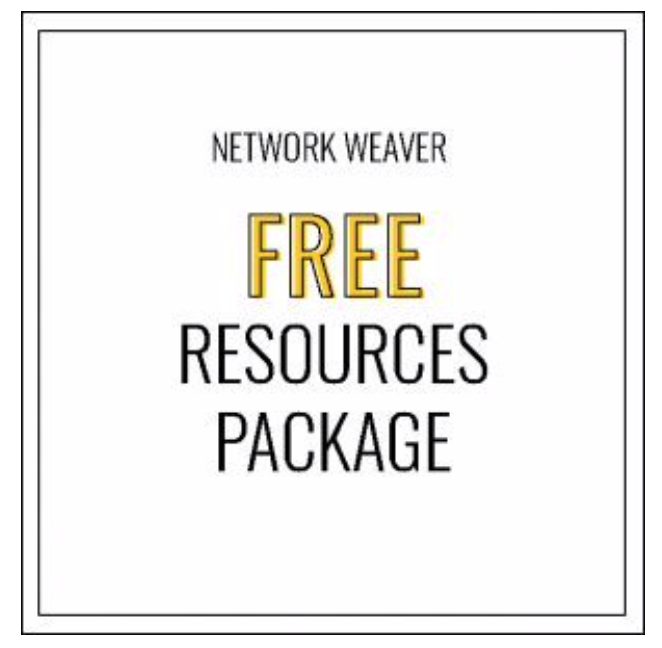 Visit Network Weaver to download the Free Resources Package. 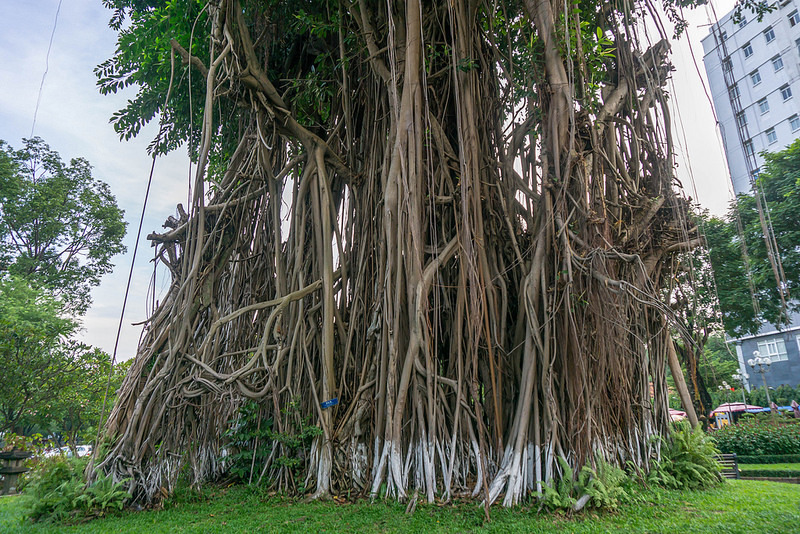 We offer services rooted in network principles including network based fund development, network training, nonprofit consulting, grant writing, community development and more. In our Resource section, we have videos, publications, websites, and articles that highlight elements of networks. We also showcase emerging themes that we feel are important. Learn a little about our mission, vision, and values as well as our approach and philosophy to facilitating change.